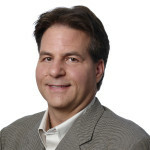 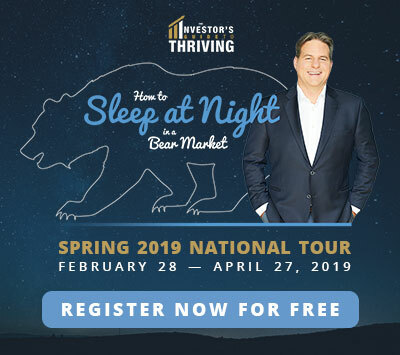 For those of you who missed Larry’s webinar on June 29th, or missed The Investor’s Guide to Thriving series this past spring (or if you attended but just want to see the presentation again) you are in luck! 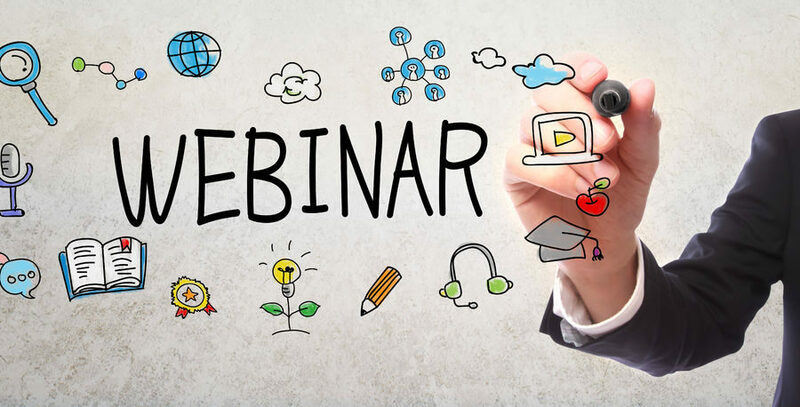 Below you will find a link to watch a replay of the webinar. 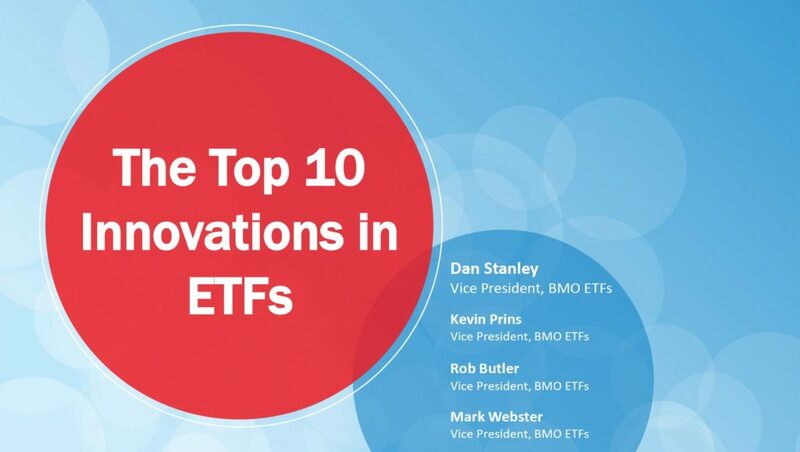 Note that the first 30 mins is “The Top 10 Innovations in ETFs” Presented by Daniel Stanley of BMO ETFs. 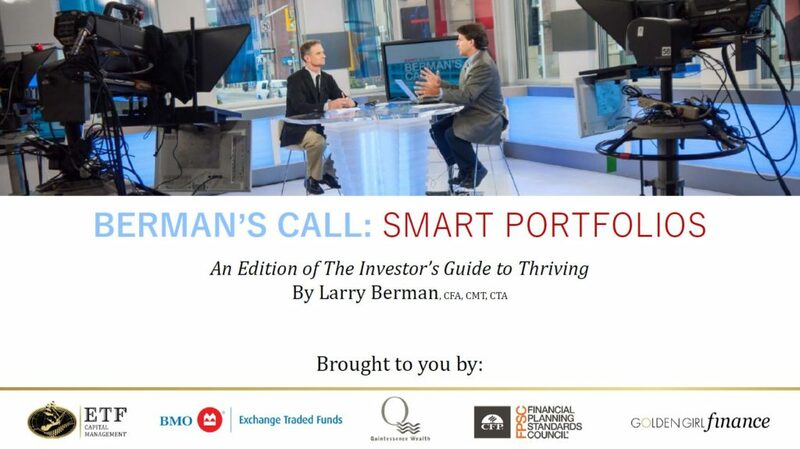 The remaining 1.5 hours is “Smart Portfolios” with Larry Berman.